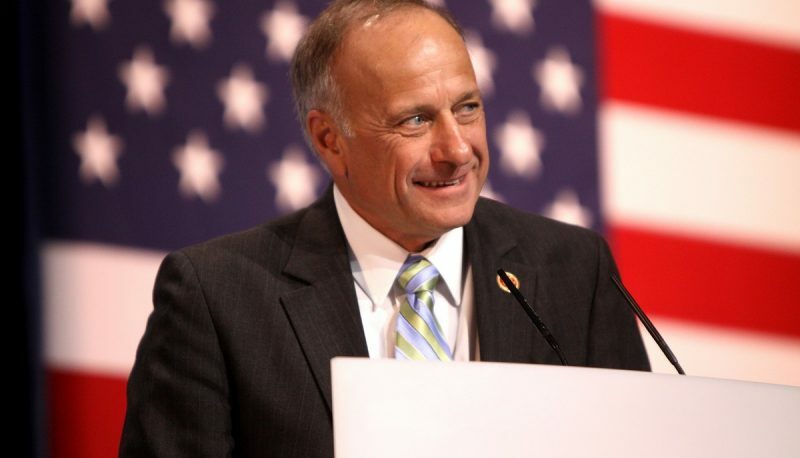 Rep. Steve King of Iowa promoted a white supremacist on his Twitter account—again. 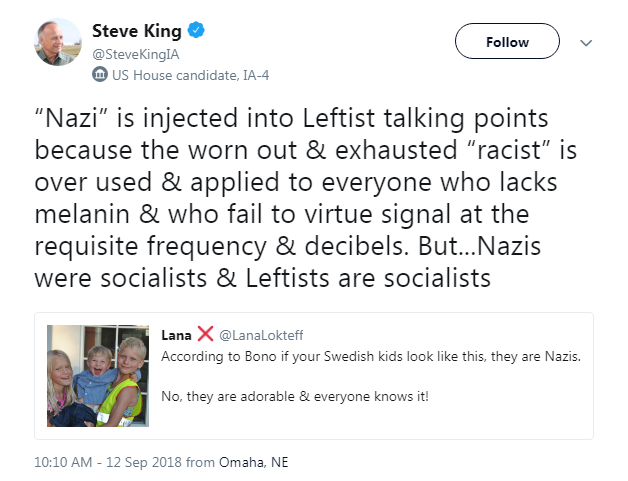 King wrote that the word “Nazi” is “injected into Leftist talking points because the worn out [and] exhausted ‘racist’ is over used [and] applied to everyone who lacks melanin [and] who fail to virtue signal at the requisite frequency [and] decibels. But…Nazis were socialists [and] Leftists are socialists.” He posted the same message on September 9. When King posted this message today, he did so while quote-tweeting Lana Lokteff, who we identified last year as one of the major voices spreading white supremacist hate on YouTube on behalf of the web-based outlet Red Ice. Lokteff once invited alt-right YouTuber Faith Goldy onto the network to defend the world-famous “14 Words” white supremacist slogan. Lokteff recently declared that American “can never, ever, ever, be too white” and has asserted that interracial dating is “more devious than blatant in-your-face mass murdering.” She is an unabashed “ethno-nationalist,” meaning that she advocates for immigration policies that would enforce a white supermajority in America. 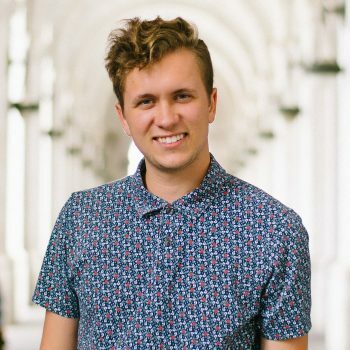 Lokteff has boasted that women helped elect both President Trump and Adolf Hitler. And despite all of this, as HuffPost reports, the Republican Party apparently chooses not to care.